Just looking for a place to tent camp? We have wide open campgrounds for you to enjoy. The campgrounds have fire pits and picnic tables available for your use. 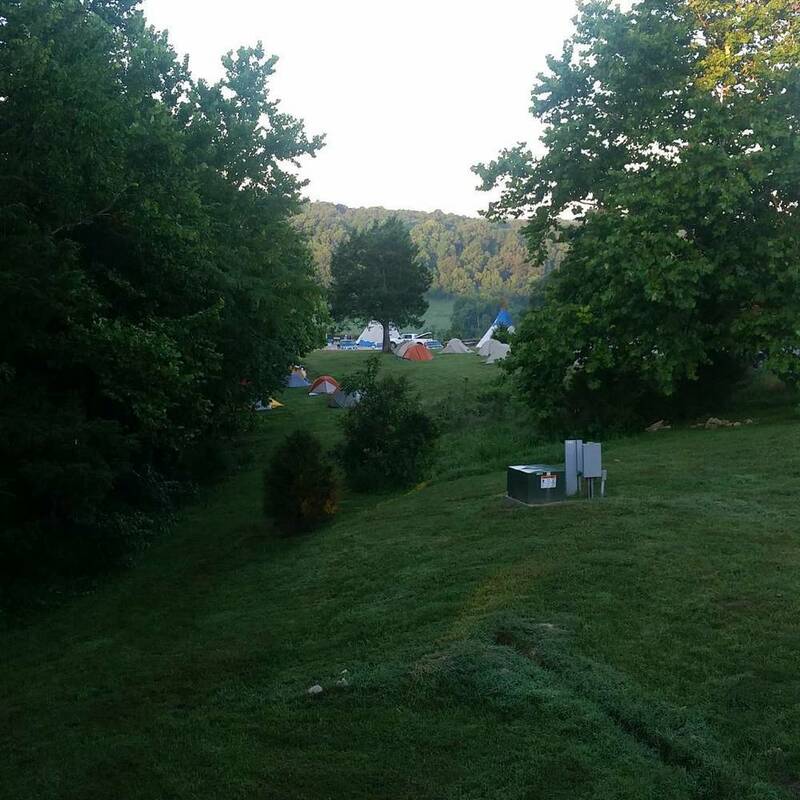 Tent camping is only $8 per person per the first night and $5 per person each additional night.